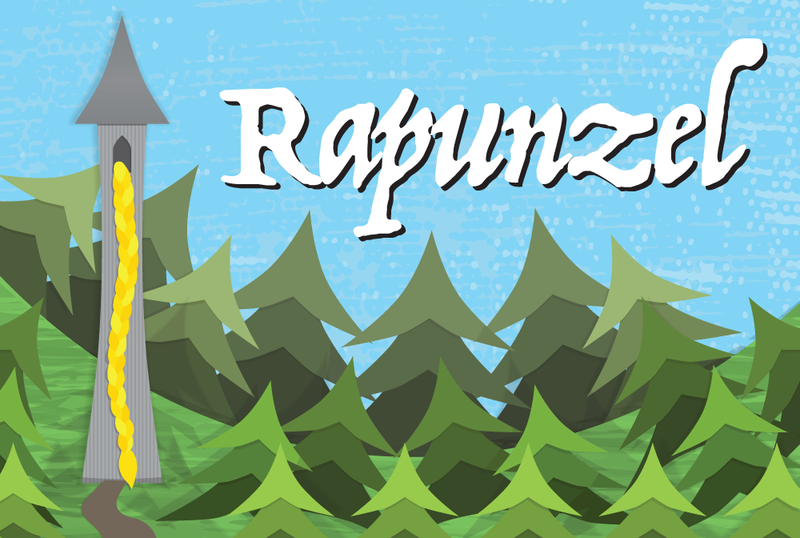 We are overwhelmed with the fantastic response we’ve received since our London performance of Rapunzel to Primary schools across the land over Christmas. We are so pleased that you all enjoyed watching it as much as we enjoyed performing it for you! Here at Bigfoot, that’s what we’re all about! Making sure you have an excellent time in the most exciting and engaging way possible! With such wonderful feedback like that, how can we not be excited to bring you something bigger and better this year! Keep an eye out for what’s to come!